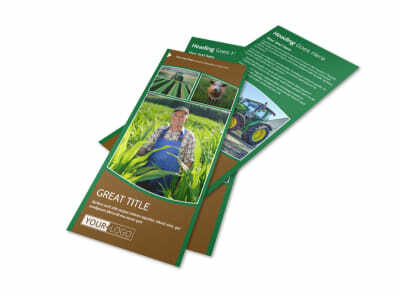 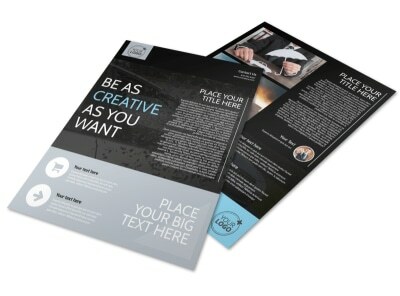 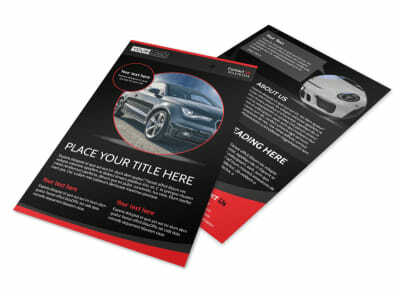 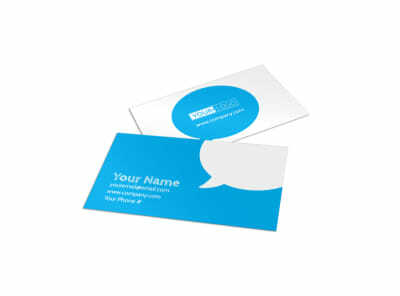 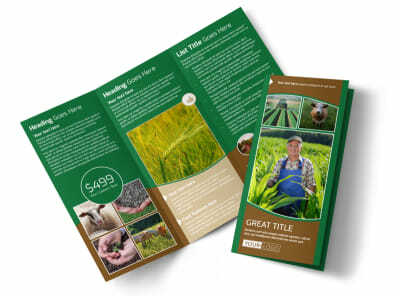 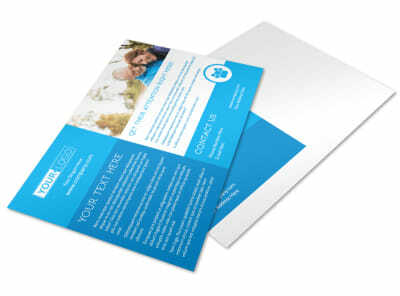 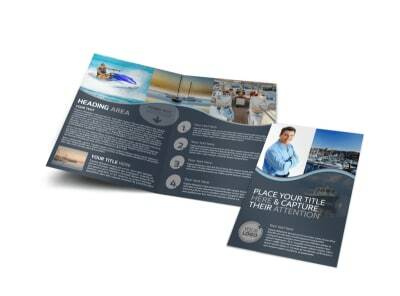 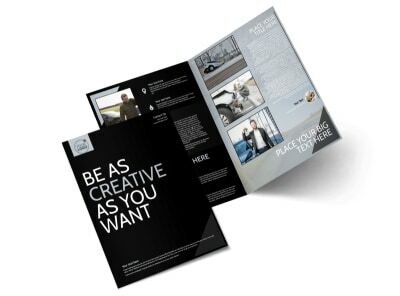 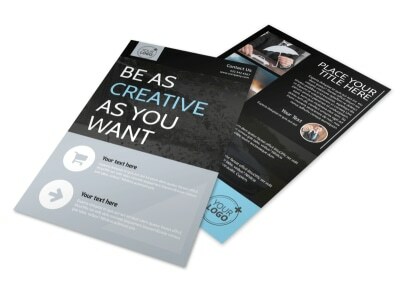 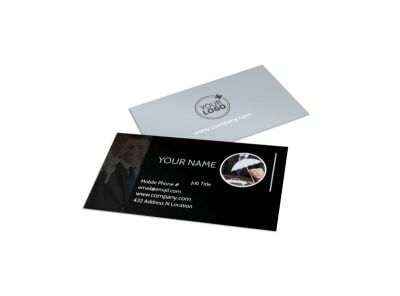 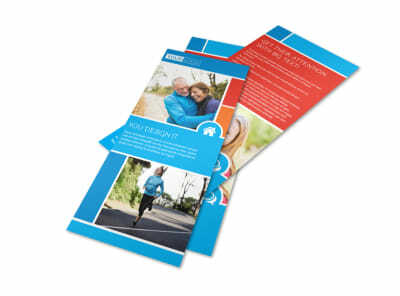 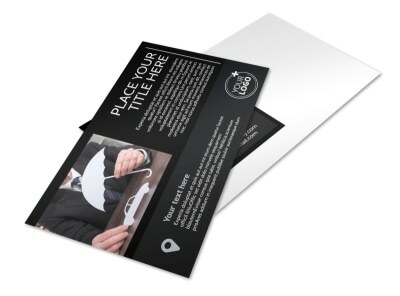 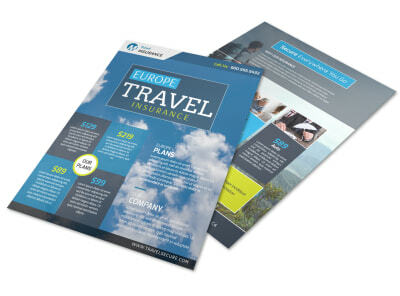 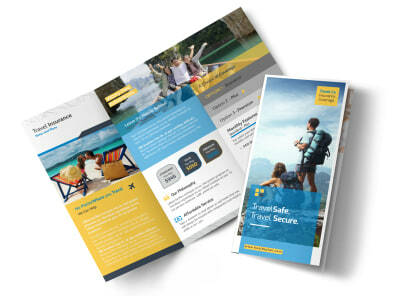 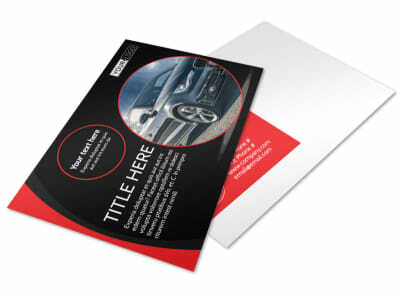 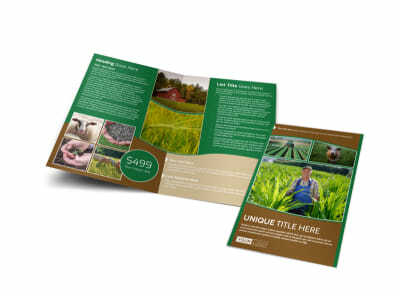 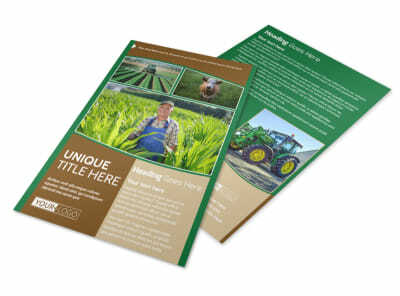 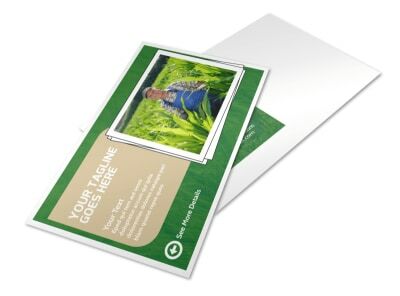 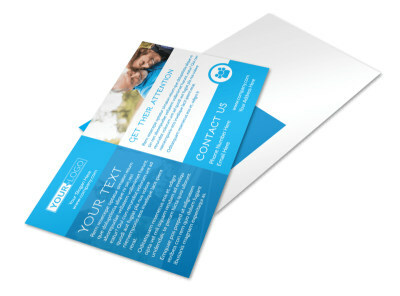 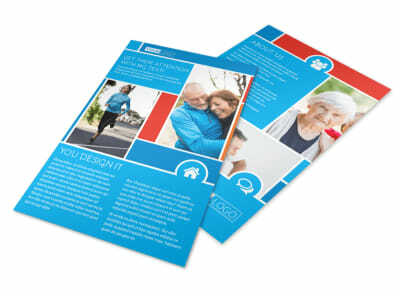 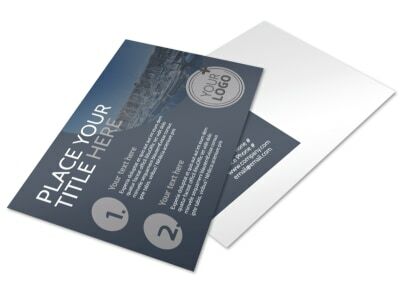 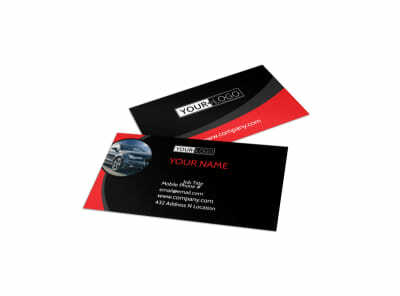 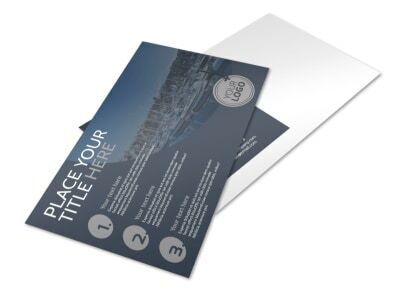 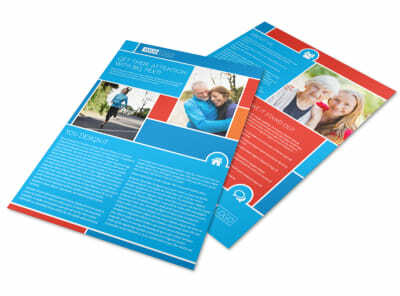 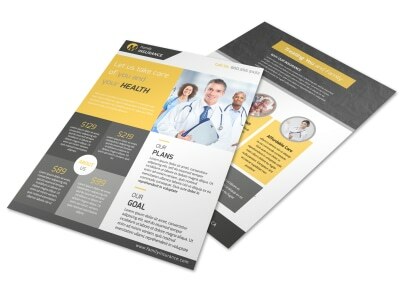 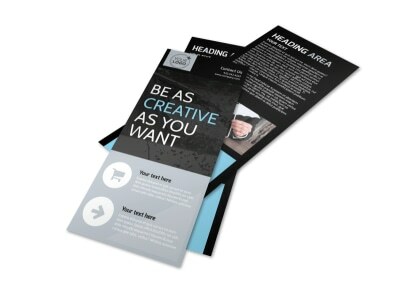 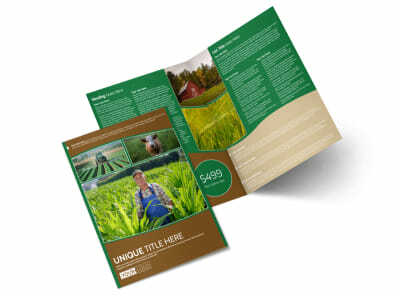 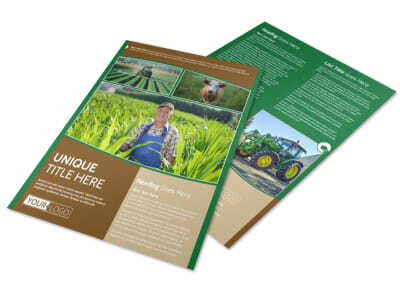 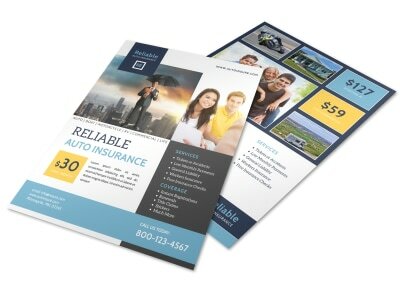 Customize your own marketing materials with the help of our insurance templates. 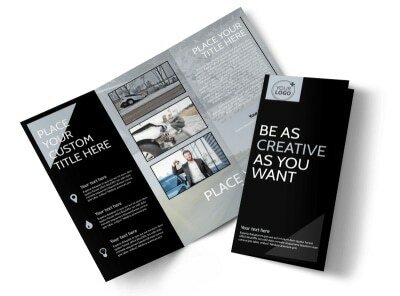 Our professionally designed templates are easy to use, thanks to our online editor that lets you upload images, graphics, and logos while also adding text and other elements to your designs. 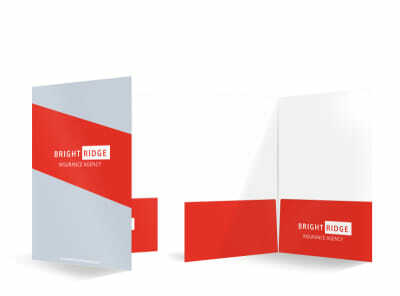 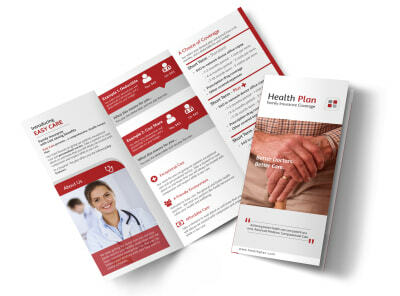 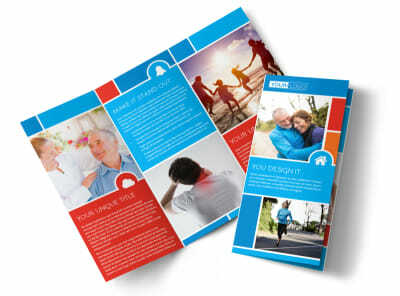 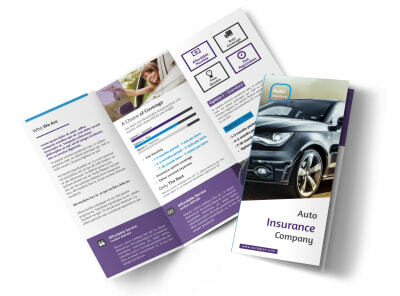 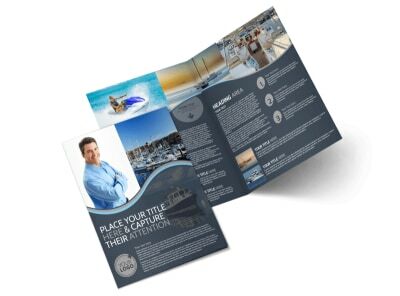 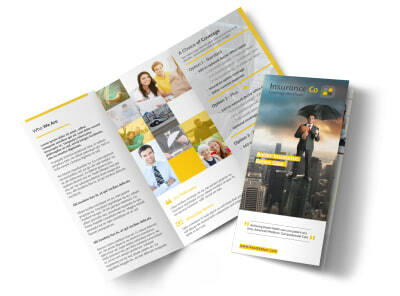 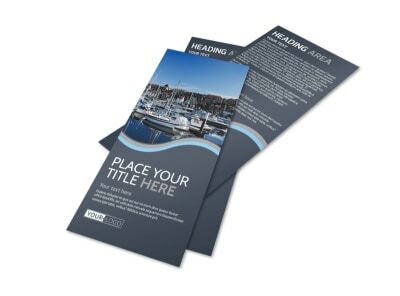 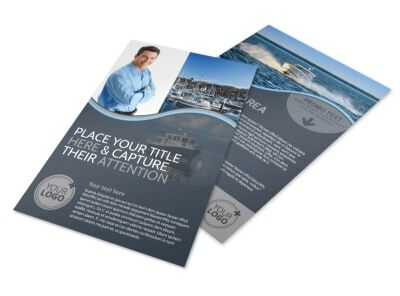 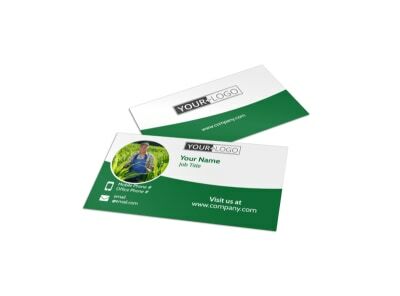 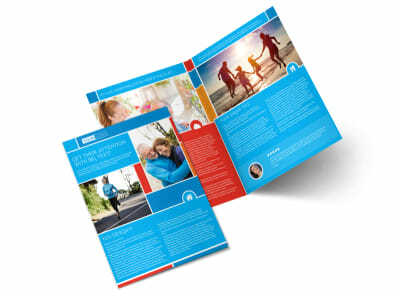 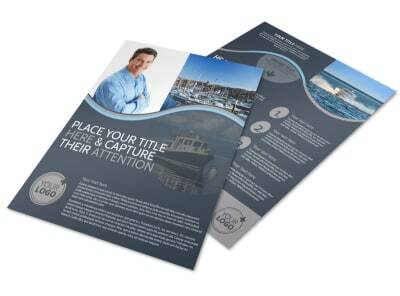 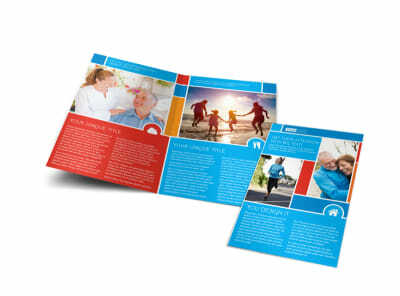 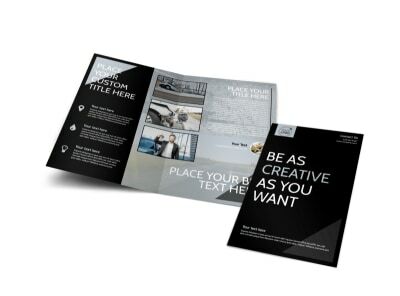 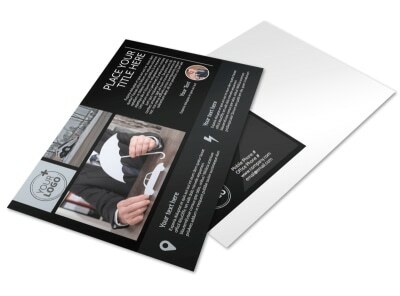 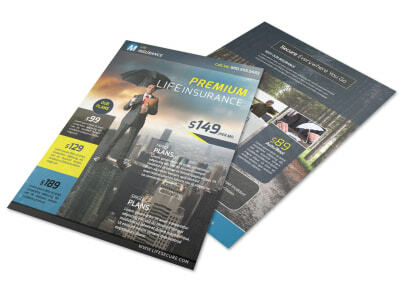 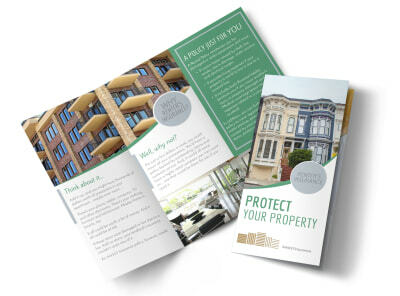 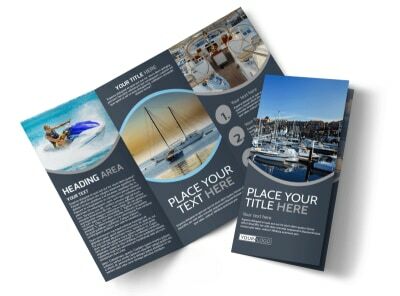 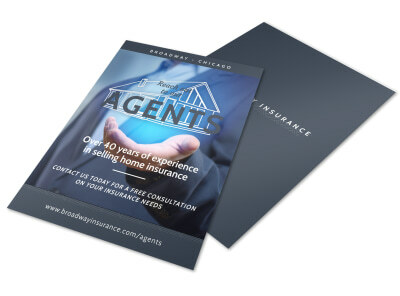 Choose from any of our custom insurance template brochures, business cards, flyers, and other marketing pieces to start growing your client list and increase your campaign response rates. 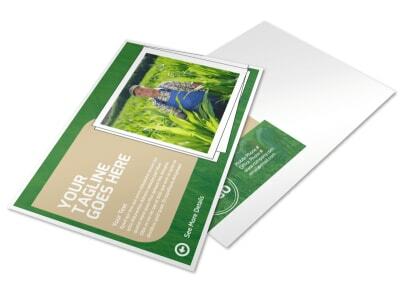 We offer expert printing of your materials using CYMK processing, premium ink, and top-quality paper, or you can print your items on your own from any location for faster integration into your advertising plans.